Thoughcostly, the trends these days is to use aluminium roof to cover your housebecause of its advantages. It is light: Aluminium is comparatively very light. Conveying from one point to the other is easy. And it doesn’t add much weight to the building structure. It can be of any color: The roof can be coated to a suitable color you like to have. 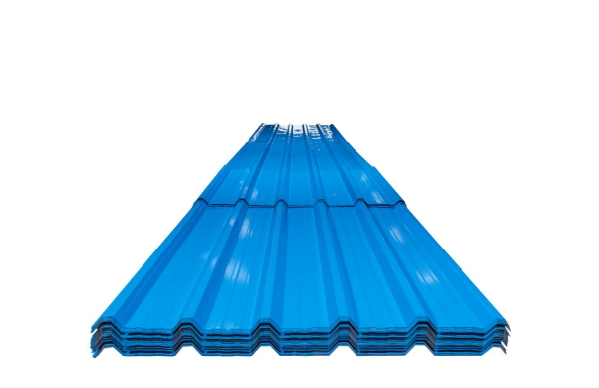 Formability: Aluminium corrugated sheet has excellent formability.It can be rolled, bent, pressed, die-cast, roll formed, anodized, etc. 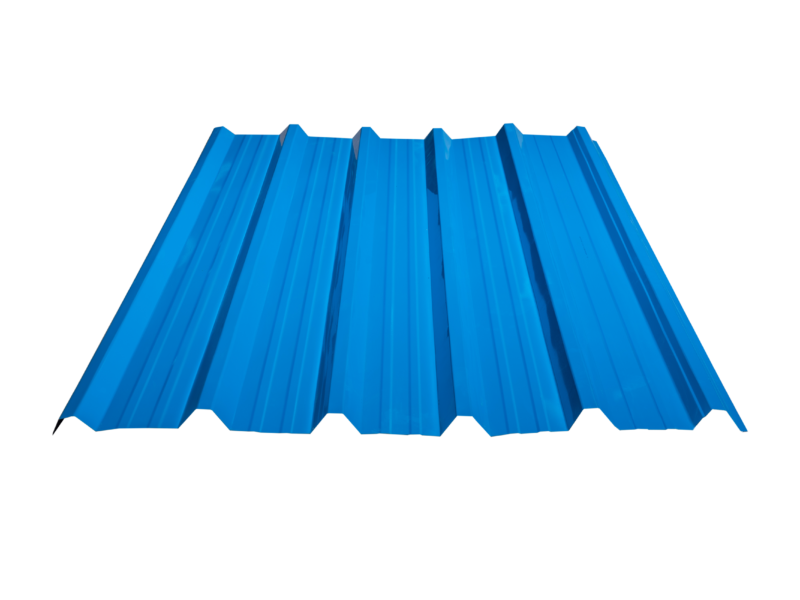 It fits perfectly well to your building: Aluminium in the factories are rolled like toilet rolls it is when you measure the span of your building roof trusses that the aluminum is cut into the size and length of your roof. 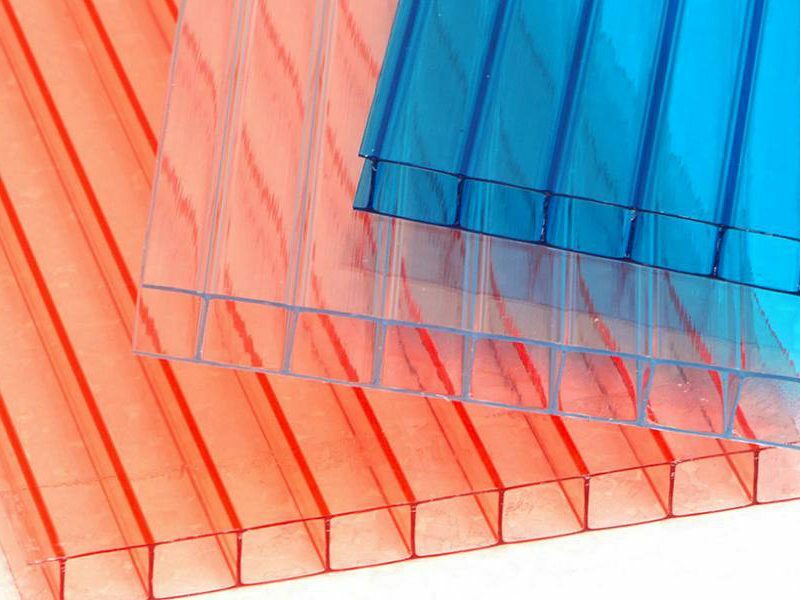 Doesn’t leak easily: Except during the process of installation, it is only when the roof is damaged by nails or others that you may experience leakage but which can also be easily corrected. Is not corrosive: Aluminium doesn’t corrode or rust, hence it is good when you are thinking of long term benefits. It is reusable: Due to changes in house plans and taste, some buildings are daily demolished to pave way for modern and new buildings. Ease of dismantling: You can easily dismantle the roof and use elsewhere without damaging it. Ease of installation: Among the roofing materials, the aluminum roof is the easiest to install. Malleable: Under certain condition it can be bent to form a desire shape. Arcs, curves etc.